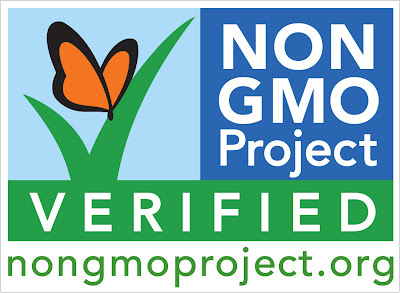 GMO, Pesticides and Health: What to look for on labels. I think many people would agree that it would be best to buy organic products and foods that have not been genetically modified, but for many people this is not always possible! Organic foods are expensive and there are also a lot of misrepresentation in the public about GMOs. It really makes me mad because we have the right to have access to healthy foods, but this is being jeopardizes through cost and the ever expanding role of Monstanto and GMO crops. A certain type of GMO crops-- the Roundup Ready crops-- have been linked to multiple diseases including autism, ADHD, cancer and parkinson's disease, yet they are still considered "safe" by the US government. It can be really confusing because things aren't always clearly labeled on the products as organic, non-GMO, or anything really. How do you know if they are safe? If possible, by organic. When you buy a product with an organic seal then you know it is also GMO free. Still check the labels for carrageenan, a seaweeds substance often found in organic foods to thicken it. There is controversial research showing that it may be harmful. Personally, I'll stay away until the research is all in. If you can't buy organic, then look for the Non-GMO seal. NOTE: Sweet Corn is probably NOT GM. Only 5% of the sweet corn in the US is GM so most popcorn and sweet canned corn are safe. Buy Organic Meat, if you can't then try to get "Natural" meat products. They usually have not been given additional hormones and steroids, but it is unclear as to if they were feed GM feed, like corn or soy. You would have to contact the manufacture for more information. If it isn't labeled as NOT having these, then it probably has one or all of the above. You can look at an article that I wrote that talks more about dairy if you're interested. Soy milk-- Almost all brands have carrageenan. Try switching to Almond or Coconut Milk, but please read the labels because some of them have it too. When buying fish always opt for the wild caught fish. When choosing produce, I refer to the dirty dozen and the clean fifteen rule. It's an annual test that looks at produce and which have the highest and lowest levels of pesticides. When I can't afford to buy ALL organic produce or if the store I shop in doesn't have a wide variety of organic produce, I will turn to this to help decide if I should purchase a non-organic product. This is a great reference for how to start eating cleaner with REAL food. If you want to read more about the invisible GM ingredients then this is a great website: Invisible GM Ingredients. 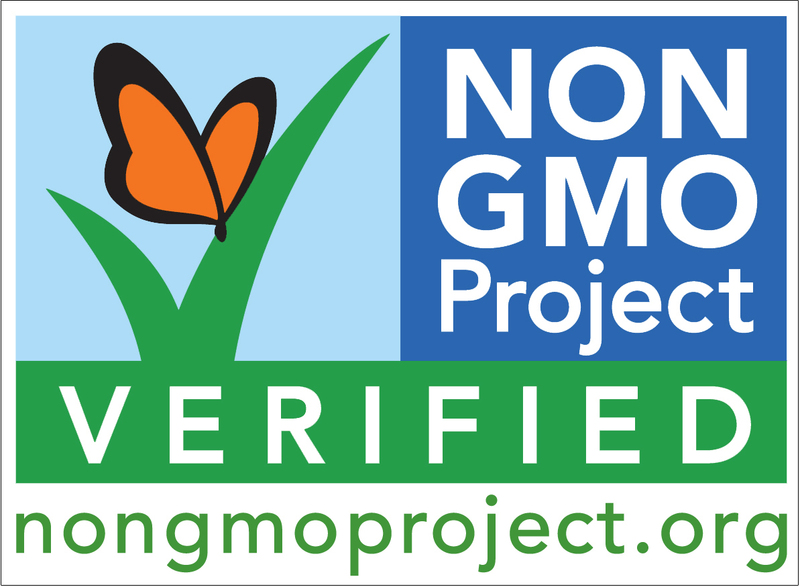 Also, the non-GMO verified website has a lot of helpful information including shopping guides with actual brand names that are verified as Non-GMO. They also have an app that you can download on your phone so you can look at it while you shop.